Howard County native Nellie Arrington, CRS, CRB, leads a small cadre of agents known as The NELLIE ARRINGTON Team. Our mission is to ensure that every client enjoys a pleasant and efficient experience when buying or selling a house. Nellie maintains close contact with each buyer and seller, uses high-tech communication tools effectively, runs a computerized office for efficient contract administration, and never forgets that warm personal touch is key to a successful transaction. Every client's home is important to her and her team members. Nellie has been a consistent multi-million dollar agent from the start of her real estate practice, which began in the Columbia office. Besides covering all of Howard County, the team also sells properties in surrounding areas, including Carroll, Anne Arundel, Baltimore, Montgomery, and Frederick counties, and Baltimore City. Nellie has handled transactions from signature properties to condos and townhomes for first-time buyers. Her business approach and success have put her in the top 2% of real estate agents practicing in the United States. 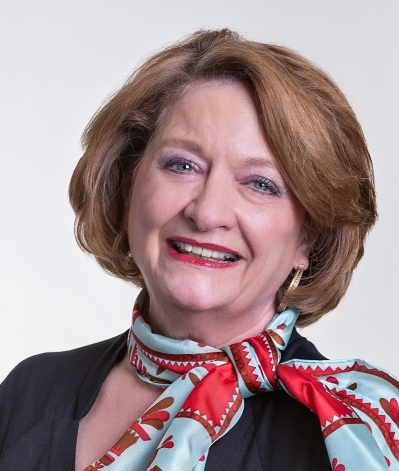 She holds an Associate Broker license in Maryland, and is a Certified Residential Specialist (CRS) as designated by the National Association of REALTORS, which has quoted her expertise in its professional magazine. She is an officer and member of various business and civic groups based in Howard County, including Sunrise Rotary of Ellicott City, the Howard County 4-H Foundation, and the Mount Hebron-Orchards Community Association. Besides receiving degrees from The Johns Hopkins University's Carey Business School and McDaniel College (formerly Western Maryland), Nellie and her daughters are graduates of Howard County Public Schools.